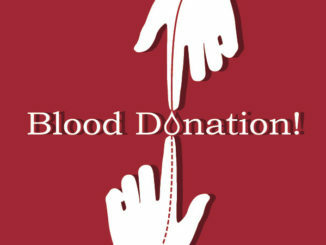 United Way of St. Charles will host a blood drive with The Blood Center on Thursday, May 29 from noon to 4 p.m. 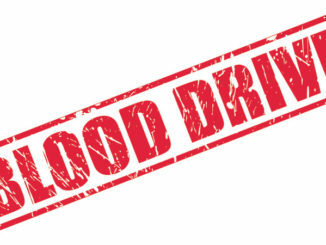 The blood drive will be held at the United Way of St. Charles at 13207 River Rd. in Luling. It costs nothing to give blood and you will get a free t-shirt. Just bring an ID with you. 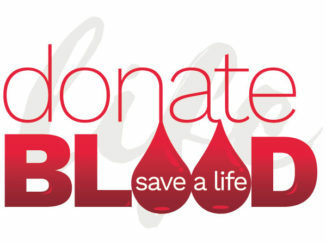 BOUTTE – A blood drive to collect replacement blood for Terry Vitrano, who is awaiting a liver transplant surgery will be held on Saturday, April 26 from 9 a.m. to 2 p.m. at Wal-mart Super Center located at 13001 Highway 90 in Boutte. The Ochsner bloodmobile will be on hand and all donors will receive a blood bank T-shirt, blood type identification, a mini physical and a cholesterol test. 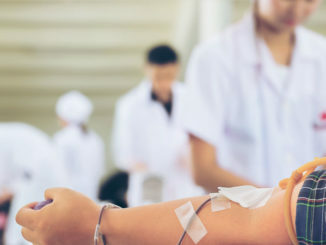 HAHNVILLE – The American Legion #131 will sponsor a community blood drive with Ochsner Blood Bank on April 10 from 8 a.m. to 5 p.m. at the St. Charles Parish Courthouse located at 15045 River Rd. All donors will receive a New Orleans Hornets Blood Bank T-shirt, a mini physical, blood typing, cholesterol test and blood assurance package. A free meal will be served to participants and all donors can register to win two AMC movie passes. LULING – The Bible Center Church at 422 Barton Ave. will host a Memorial Blood Drive on Feb. 23 from 9 a.m. to 2 p.m. in honor of the late Kyle Price Bergeron who passed away from Leukemia Dec. 30, 2006 at the age of 18. If you have been deferred from donating blood in the past you may be eligible to donate at this time since the deferred criteria has changed considerably. If you should have any questions concerning eligibility contact the Blood Center at 504-887-3833. You must be at least 17 years of age, weigh at least 110 lbs. and have a proper ID. E-mail Vicki at sweet serenity1998@yahoo.com or call 985-785-0346 after 5 p.m. to sign up. At the tender age of 8, third-grader Kaleb Champagne is the youngest recipient of the WDSU-TV’s “6 On Your Side Award” – which is given to individuals of any age who make a difference in their community.